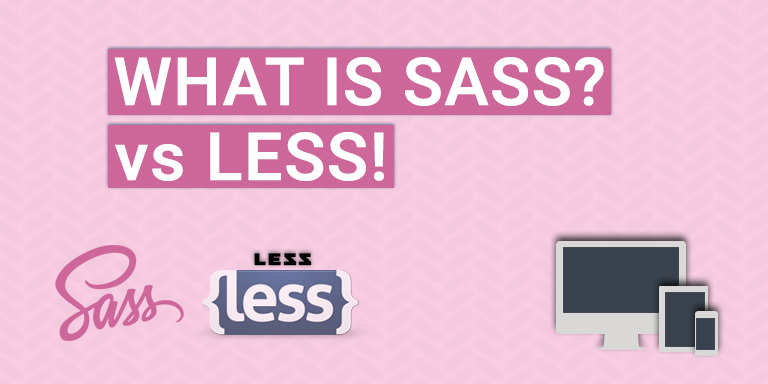 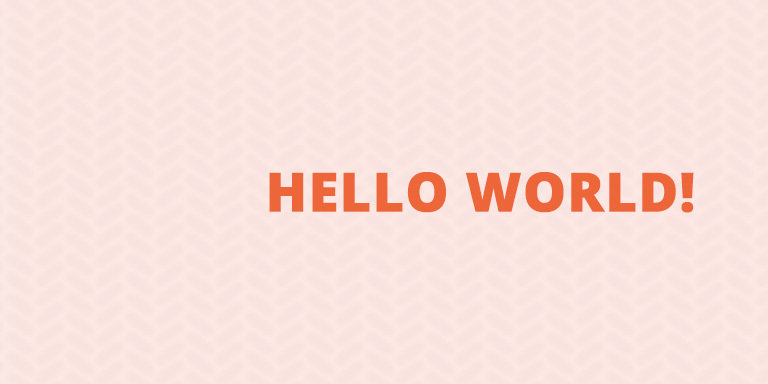 What is SASS and how is it different from LESS CSS? 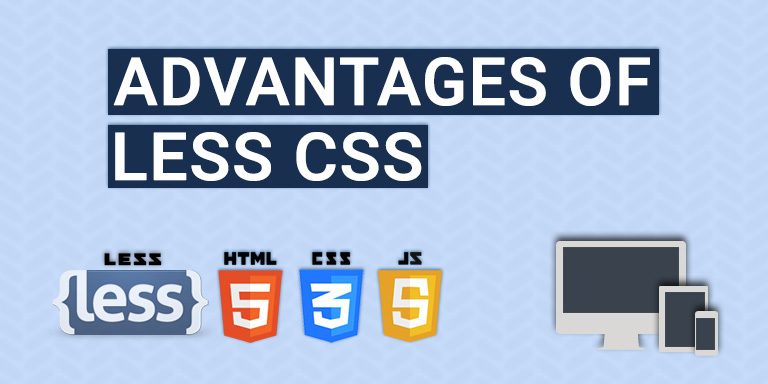 What is LESS, its features and advantages? 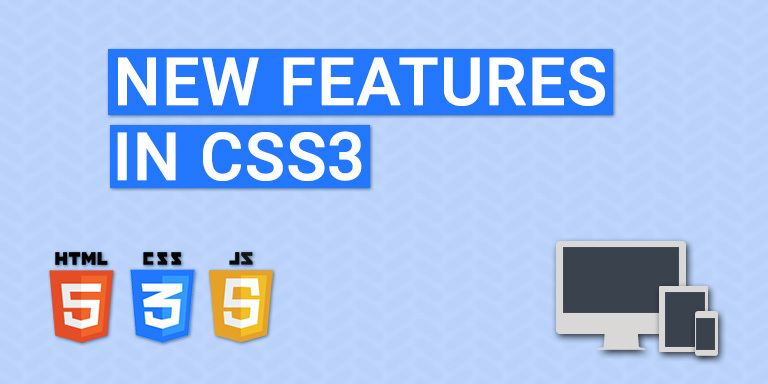 What is new in CSS3? 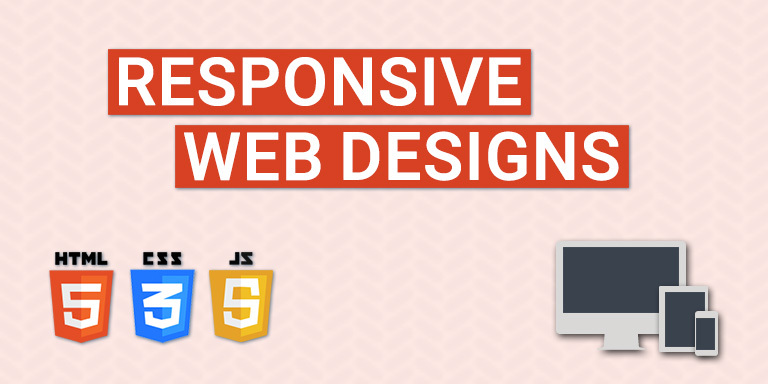 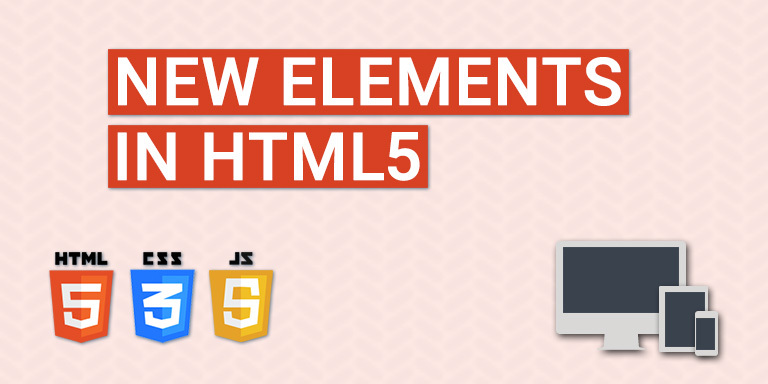 What are the new features and elements in HTML5? 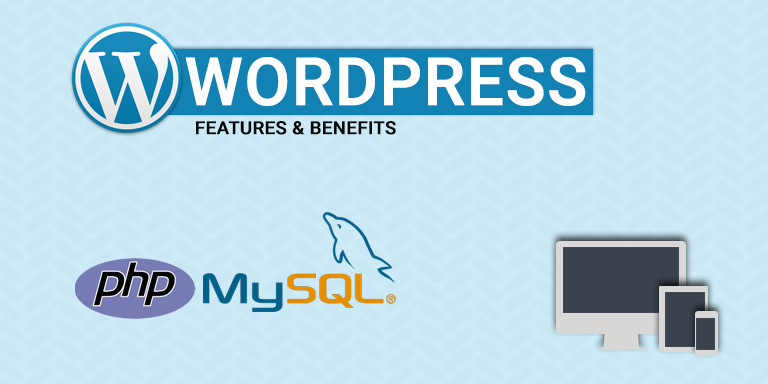 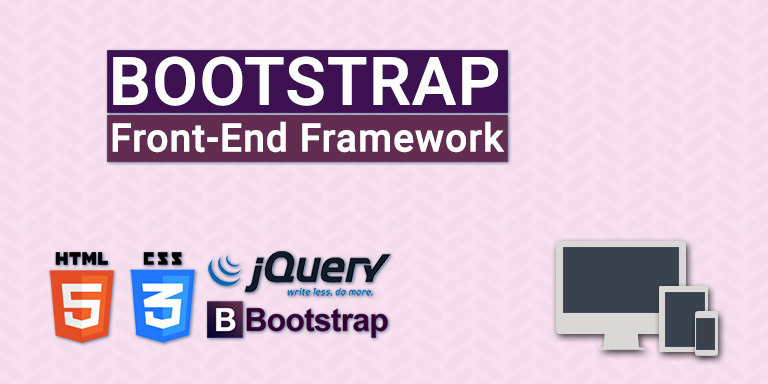 What are the reasons to use Twitter Bootstrap? 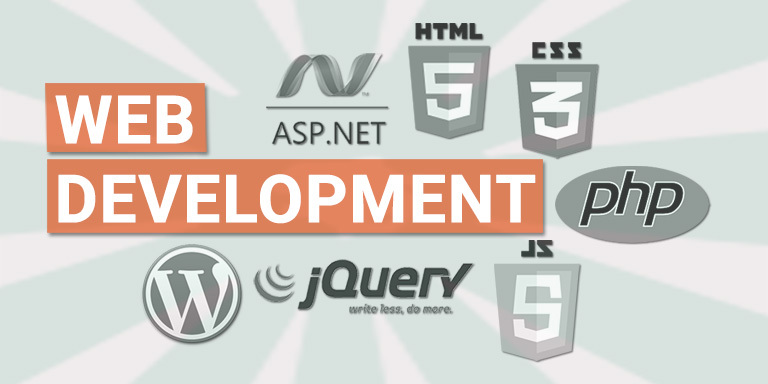 How to get started with web development? 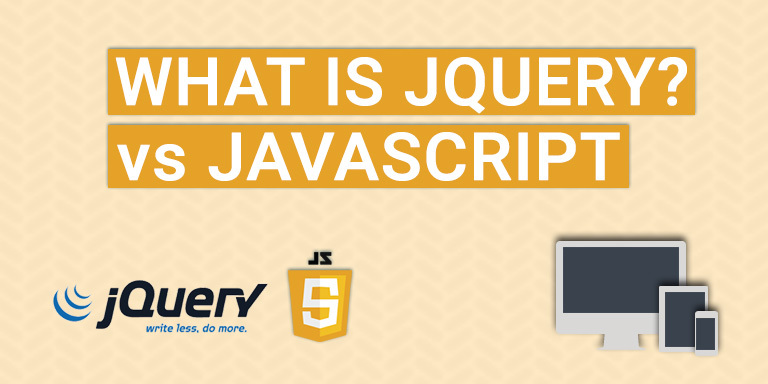 jobnetstream on What is SASS and how is it different from LESS CSS?